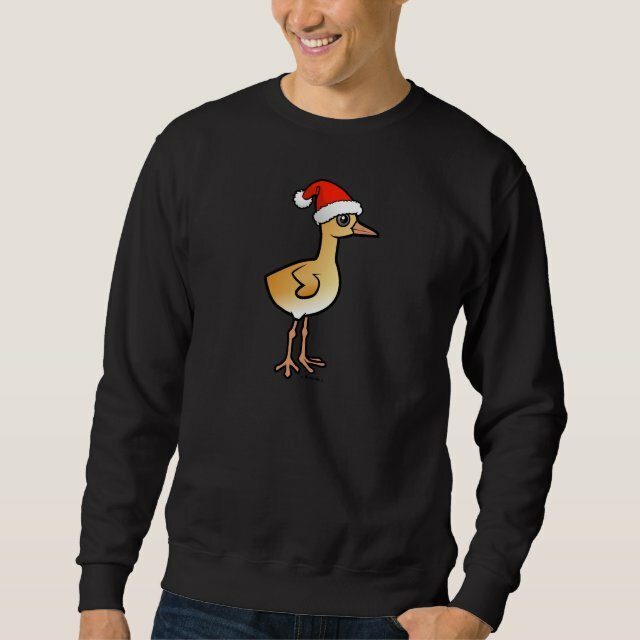 A darling Birdorable baby crane stands alone, sporting a red Santa Claus hat. A festive and fun design for the holidays! Baby crane could be a Sandhill or a Whooping, your choice. :) You can totally customize this gift! Move the baby crane around, change the background color or style, add your own text or images -- make it your own!